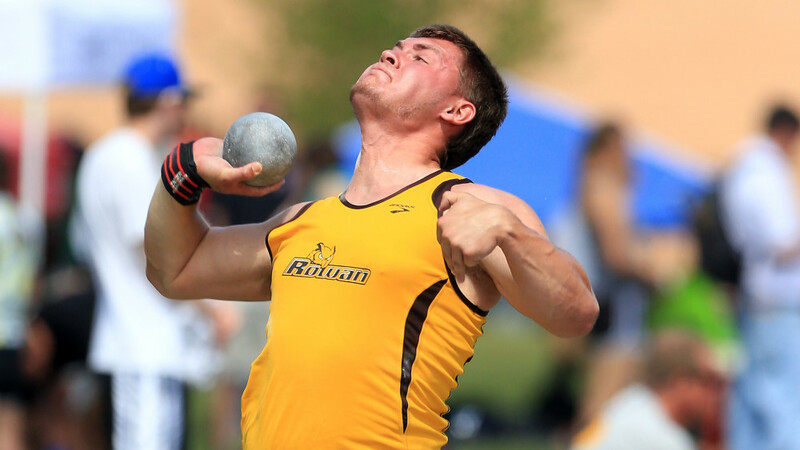 The Rowan men’s indoor track and field team is prepared to make another statement for 2015-16 as the returning New Jersey Athletic Conference Champions have added depth to their winning formula. “Strength in numbers” is a big key to the brown and gold’s eminent success this season. 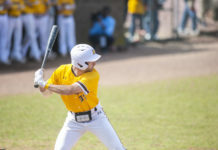 Head coach Dustin Dimit expects great things from his impressive new recruiting class; the Profs acquired some raw talent in transfers and freshmen alike. The skipper was especially proud of his group for the hard work they had put in during the offseason, which paid off early. 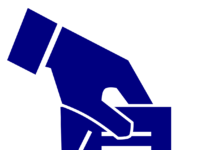 “There were no initial conditioning problems and that helped lead us to our success in December,” Dimit said. 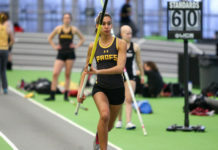 After kicking off the season at the Metro Holiday Season Opener on Dec. 5, 2015, Rowan began the New Year by dominating the Ramapo College Season Opener at the New York Armory last Friday, Jan. 15. The squad took first place in a pool of 14 programs at the which included NJAC rivals The College of New Jersey, Ramapo and Rutgers-Newark. The Profs claimed their first-ever conference indoor title back in 2015, giving them a chance to continue to foster a tradition of success this season. With this in mind, Dimit has set the bar high for his squad come championship time. His athletes are on pace to answer the call, having thus far notched six top-25 Division III Championship-qualifying times. Currently, both the Rowan 4×400 relay team and sophomore David Benjamin (60m hurdles) hold the seventh-best marks nationally in their respective events. The team will get their next chances today during the second day of the Widener Field Meet in Chester, Pennsylvania, and tomorrow at the McElligot Invitational in Haverford, Pennsylvania.